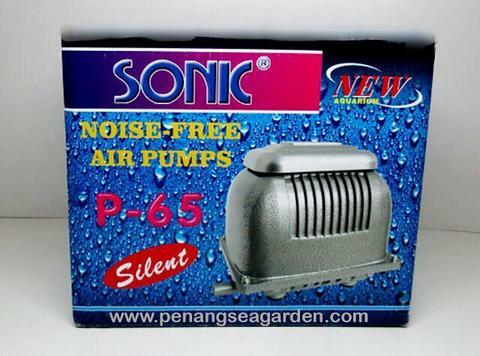 The Sonic P-65 is a non-oil lubricated, noise-free powerful air pump. It is durable and features an economized motor designed to protect the environment. 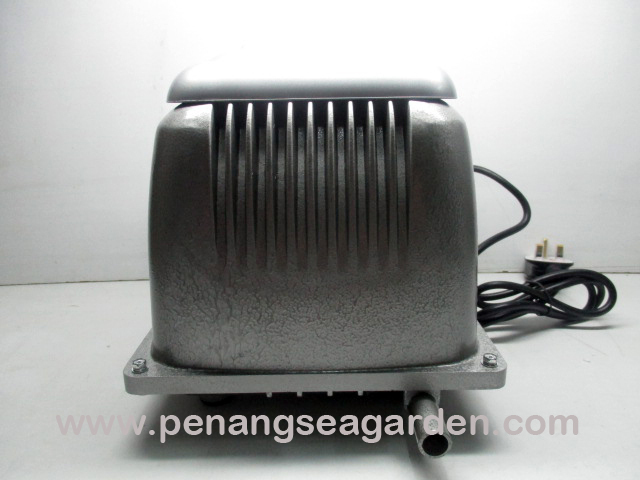 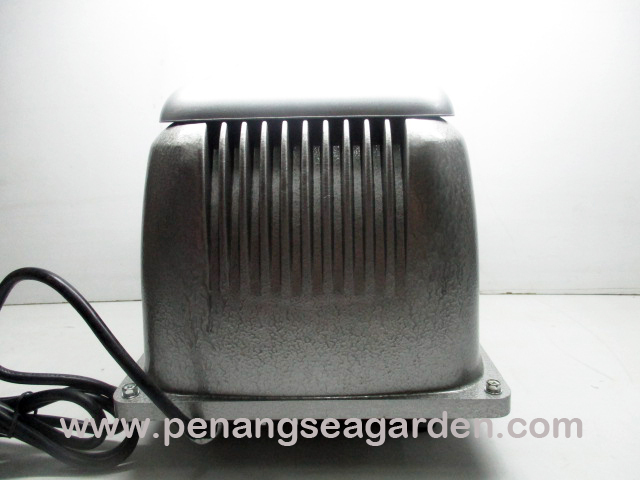 It also radiates heat quickly under the unique construction and is ideal for aquarium shops, fishfarms, koi ponds, and groups of fish tanks.